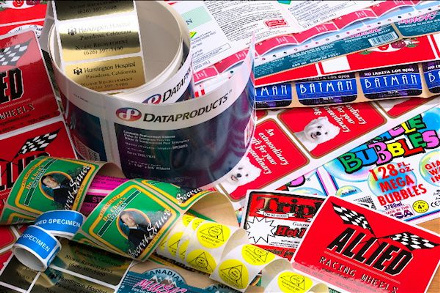 Manufacturer of custom printed labels & tags for virtually all applications. Sales, Service & Supplies for barcode label printing systems, digital ink-jet label printing & Oil Change / Service reminder systems. Our Field Service department offers quality and reliable On-Site & Depot repair services for most brands of Bar Code label printers. Our friendly and professional staff is here to answer any questions you may have about our products or services. Our friendly and professional staff is here to answer any questions you may have about our products or our services.